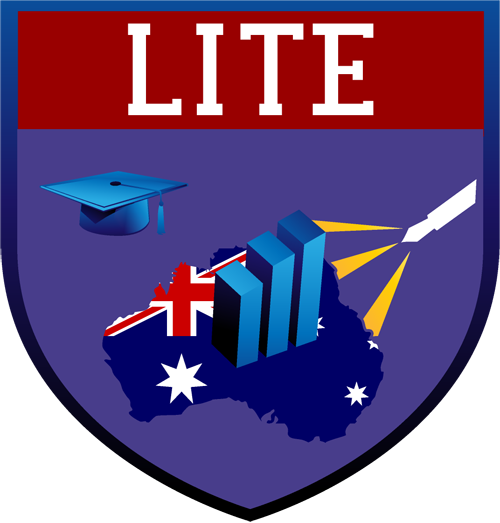 Operating out of Brunswick, Melbourne, Lite Security offers a range of training courses for people looking to learn the skills needed to obtain a job in security. We can help you map a definitive career path in the security industry! The security industry in Australia is active 24 hours a day and 7 days a week! 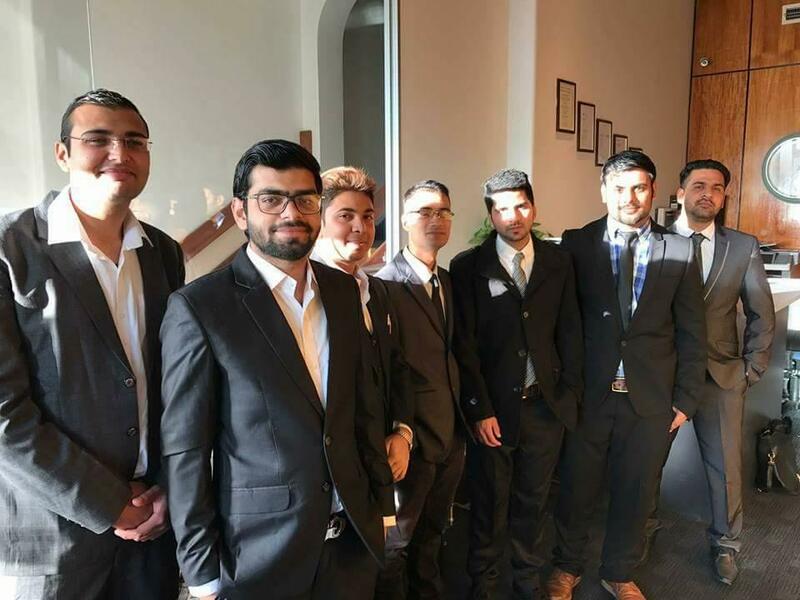 Contact us if you’re looking to start a career in security or to refresh your skills to become more employable by security companies. Our courses include CPP20212 – Certificate II in Security Operations, HLTAID002 – Provide basic emergency life support, and HLTAID003 – Provide first aid. Get the skills and knowledge you need to be successful in the security industry! Hotels, nightclubs and shopping centres are just a few examples of places that require security services! Our training standards at Lite Security are the highest in the area, and our short courses can help you jump start your career or take it to the next level. Contact us to learn more about the licences and security guard training you need to enjoy the highest range of employment opportunities.